Dimensions 0.25 by 7.50 by 10 in. 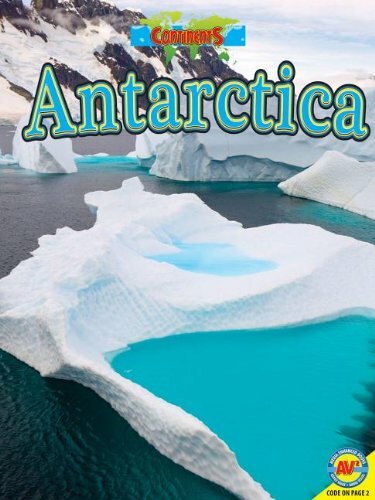 Amazon.com description: Product Description: Antarctica is much more than ice and snow, howling winds, and freezing temperatures. The thick ice sheets of the fifth largest continent could tell stories of the brave people who risked their lives to explore this last vast wilderness on Earth.